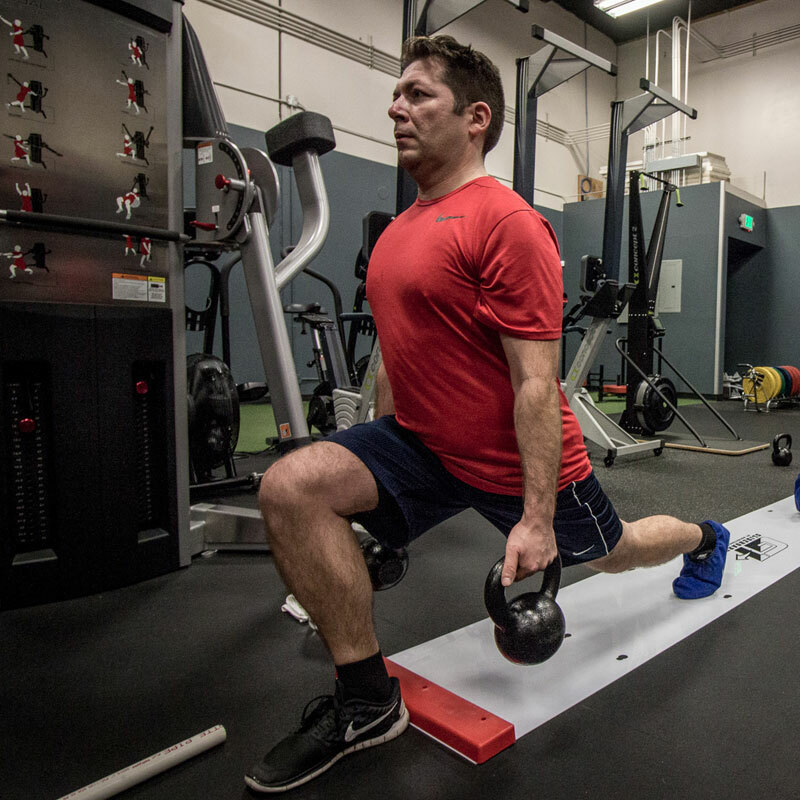 Evolution Healthcare & Fitness is the single most unique patient/client focused community of healthcare and fitness professionals in the Pacific Northwest. But, don’t just take our word for it! 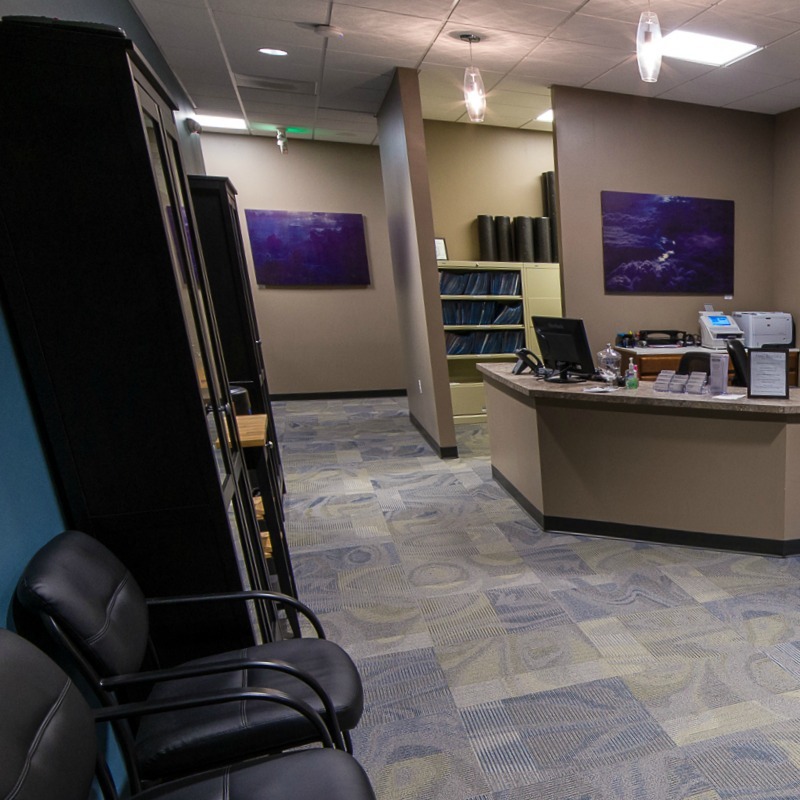 Our sole focus is to provide our clientele with a diverse set of resources that enable them to make informed choices about their individual healthcare and fitness needs. We are a community where relationships are built, friendships are formed, athletic potential is ignited, knowledge is shared, and health and well-being are invaluable commodities. We look forward to helping you reach your goals! “Where do I begin?! I’d be utterly lost without Dr. Farra (chiropractor/owner) and Julia (massage therapist). I’ve followed him around Portland for eight years and he’s pure magic. He fixes us right up and is realistic and encouraging with treatment – never carries it on longer than we need. We truly owe our good health to him and trust him fully. I started seeing Julia a couple months ago and I swear she is my spirit animal. I don’t have to tell her much, she truly just listens/feels/understands your body. She’s kind, gentle (rough when she needs to be – very strong), and good at what she does. Hands down best massage I’ve ever had! She really resonated with me in many ways. “This place is state of the art and will satisfy even elite athletes. On the Healthcare side I have had treatments by Cameron Li, LAc and found him to be an excellent provider. He specializes in an exercise science-based approach to acupuncture and other treatments so he is perfect for this place. I highly recommend him. I would also highly recommend the small group classes here, specifically Strength Training for Runners. It was more like getting personal training than taking a class. And it was designed to be useful for both elite and non-elite competitors like myself. Our mission is to provide everything you need to be healthy under one roof, except the kale. We do not have kale. Every day you decide what to eat and how much to move. With those choices you determine your health – It’s not the drugs, devices or surgery that make you healthy. It’s the collection of your personal choices made day in and day out. We are here to support you and guide you in your choices. Evolution’s practitioners and trainers are passionate about getting people better! We are the evolution of healthcare and fitness. Patient/client education is the single most important thing your healthcare practitioner or trainer does. We educate our patients and clients with tools they need to take their healthcare into their own hands. Evolution is also dedicated to providing a stable and supportive environment for our trainers and healthcare providers, providing comprehensive support so that the trainer or practitioner can focus on doing what they do best: getting people better! We are the evolution of healthcare and fitness. We are a patient/client centered facility. This means we go out of our way to help you reach your goals. We promise to do everything we can to help you succeed in your mission to be healthy and fit. We promise to remain on the cutting edge of science, health, and fitness education. Our practitioners and trainers stay current with research and evidence for their respective fields. We are the evolution of healthcare and fitness. We are proud to partner with other local companies who are supporting health and fitness. Check out our network of partners. 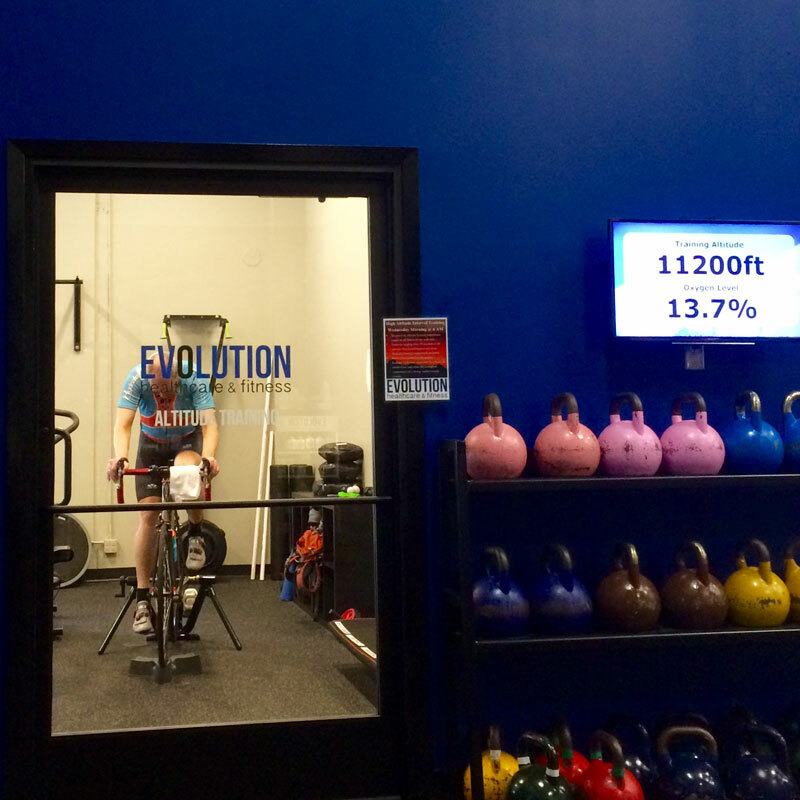 Evolution believes in supporting athletes and helping them achieve their goals. Check out the athletes we are currently sponsoring.